IISD RS has provided a summary report from this from this meeting. In order to download our report, click the HTML or PDF icons below. 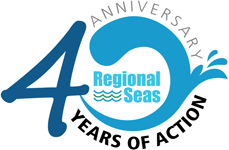 The 16th Global Meeting of the Regional Seas Conventions and Action Plans (RSCAPs) took place in Athens, Greece, from 29 September to 1 October 2014. The objectives of the meeting were to: discuss the role of the RSCAPs in the process of developing a sustainable development goals (SDG) on oceans within the post-2015 development agenda; present progress in the implementation of the Regional Seas Strategic Directions 2013-2016; discuss the Global Partnership on Marine Litter (GPML) and regional actions on marine litter; and discuss the development of a roadmap for implementing the visioning priorities for the next 10 years. Around 50 participants attended the meeting. 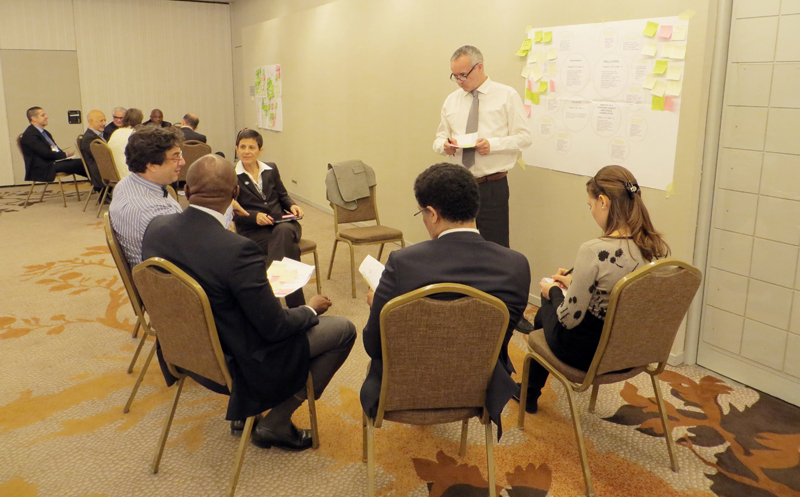 Participants were representatives of 16 regional seas conventions and action plans, of UN organizations and intergovernmental organizations, and the media. During the three days of the meeting, the representatives of the RSCAPs interacted intensively through presentations, open discussions and brainstorming sessions on a long-term vision for the RSCAPs. On the first day of the meeting, UNEP launched the report “The Importance of Mangroves: A Call to Action” at a press conference on the 40th Anniversary of the Regional Seas Programme. Download our summary report of the meeting in HTML or PDF format.